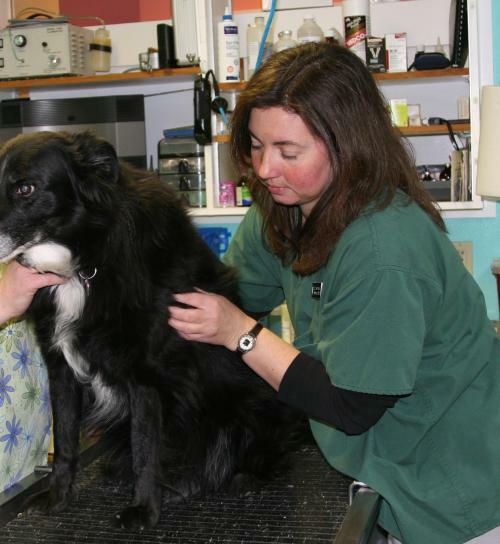 Why Does My Pet Need a Comprehensive Exam? A comprehensive physical exam provides the doctor with invaluable information of your pet's health. Physical examinations are conducted prior to immunizing, before an anesthetic procedure, and in conjunction with any concerns about a specific problem. History: This is where we collect previous medical conditions, immunization dates and review current therapies. General Appearance: Visual evaluation of the condition of your pet's coat, skin and temperament. Mucous Membranes: To determine if there is blood loss, anemia and poor perfusion. Normal is pink, abnormal is pale. Capillary Refill Time: Reflects the perfusion of tissues with blood. Normal is 1-2 seconds, abnormal if over 2 seconds. Weight: To determine if your pet's weight is appropriate. The doctor can provide guidance on proper diet and exercise level for weight management. Oral Cavity: Assessment of the teeth and gums. Preventing periodontal disease (which is caused by the accumulation of plaque on the teeth) is important for the overall health of your pet. Eyes & Ears: Checked for any irregularities or abnormal responses. Full Body Review: Our doctors will palpate the body to determine if lymph nodes are of normal size, and also check for any lumps that might be present on the body. An annual comprehensive exam will help you stay on top of your pet's ongoing preventative care. 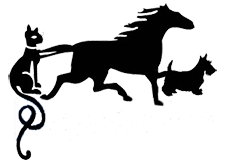 We will address any concerns you have regarding your pet's health and provide guidance for care throughout your pet's lifetime.